counter act this stress, until a new equilibrium is reached. 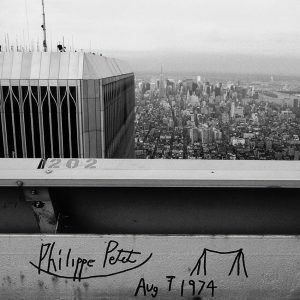 On August 7th, 1974 this man walked out onto a wire between two very tall buildings in NYC. In the movie, Man on Wire (rated R) shows the whole production of it, but this video is brief and captures the moment for you. Scary business. under a bit of an overhang, to protect it from the elements (no put intended). Copyright © 2019 Arbuiso.com. All rights reserved.